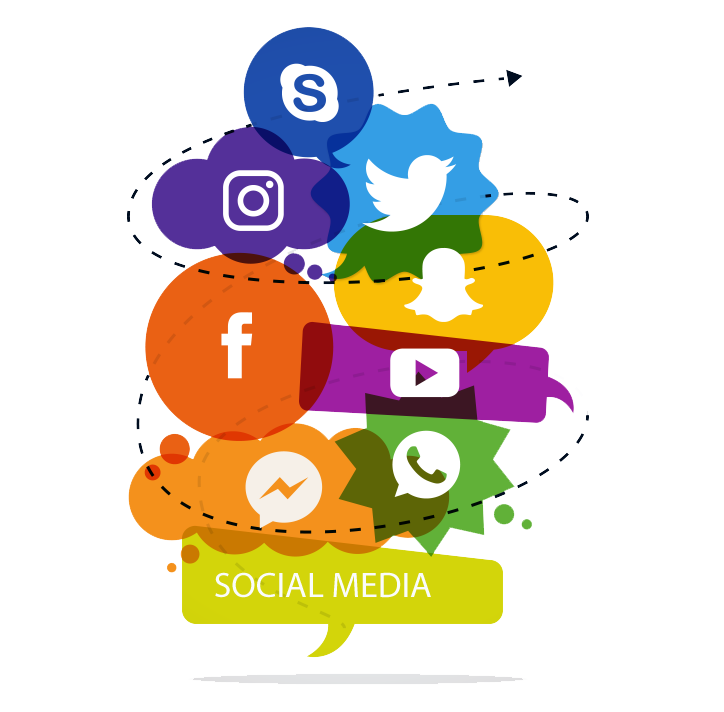 With the rise of social media and the significant impact it’s playing on the marketing world today, it’s time for social media marketers to sit up and consider the endless possibilities these social media platforms can offer for any marketing campaign. However, let’s look at this realistically. While opportunities are visible, social media marketing is not as easy as it may seem. Social media marketing takes a lot of interaction, engagement, and an understanding of multiple businesses’ audience. People come and go and so do their interests which result in data that is never static. Island Media Management is Bali’s fastest growing digital marketing agency offering consultations and services in order to improve your business in any angle. To begin the New Years, we bring you a topic predicted to play a crucial role in digital marketing in 2018: Social media marketing. 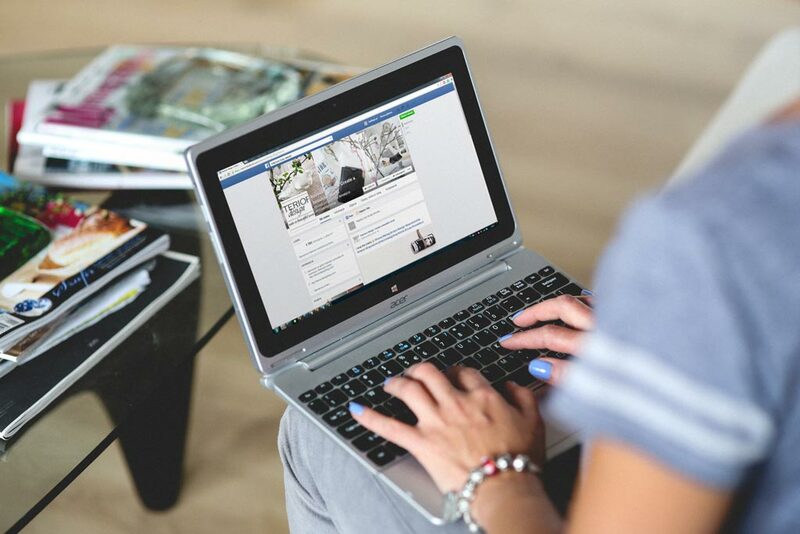 So before investing your time, money, and efforts into any social media marketing campaign, let’s get familiar with the fairly straightforward strategies. One of the most amazing things about social media is that you can have followers from all over the world and interact with them. If you have content that’s doing very well in your field of industry, consider sharing it on multiple social media platforms to spread brand awareness and brand identity. All of us understand very well that each social media platform has its own unique way of sharing texts, images, or both. Therefore, every social media marketer should be knowledgeable on the advantages of each platform. After implementing your ultimate social media plan, keep track of it. By tracking your shares, social media content, and rough analytics data, you will discover if your plan is going towards the direction you want it to. This is just the beginning before social media marketing takes off to greater and more complicated heights this year. Lucky for you, Island Media Management is ready to help. Our team of unique individuals are fresh with ideas aiming to target an increase in business sales, exposure, and presence. For more information about our social media service click this link.